Juliet Anammah, CEO of Jumia Nigeria, was present to ring a ceremonial bell when the company’s stock began trading on the floor of NYSE. Alex Ibrahim, head of international capital markets at the NYSE, told NAN that Jumia listed as an African technology company on the stock exchange. “We are very excited about Africa because what we saw here today was amazing. This company priced extremely well, traded up largest volumes,” he said. “So, that showed the interests by investors not only very large institutions but even the retails here in the U.S., the dynamics was extremely impressive. Lisette Kwong, corporate communications officer, intercontinental exchange at the NYSCE, also told NAN that Jumia’s IPO was set at $14.50 but it actually opened and closed at higher prices. According to Ibrahim, Jumia had a 30 per cent bump at the opening and then continued to trade up until the end of the day. So as we said, it was a very successful transaction; a lot of demand. 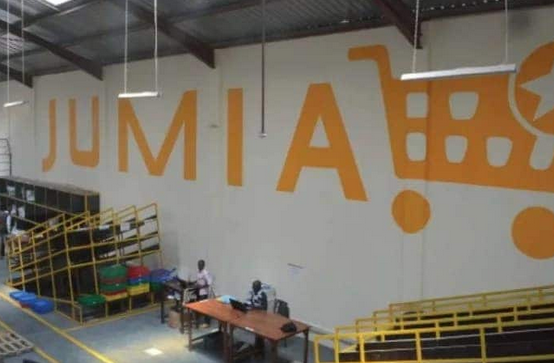 “The interests by the U.S. investors was extremely strong so I’m assuming that investors will continue to look into Jumia because they provide the vehicle to tap into the region that is growing and providing access to U.S. investors to buy these products that actually mirrors the growth of the region,” Ibrahim said. He said Jumia chose to list on NYSE as against NASDAQ, which was usually traditional technology companies, because it saw the benefits. Ibrahim said NYSE had large volatility than NASDAQ, its competitor, adding that NYSE provides more visibility, certainty of execution and when companies do transactions, they trade very well.